We just watched at the ROSE PARADE live coverage the Pedro Molina Latin Band playing Luna de Xelaju! The Pedro Molina Band is representing all Latin America, 270 boys and girls from the Pedro Molina School from Coatepeque, Quetzaltenango. I have goosebumps watching this great success story! 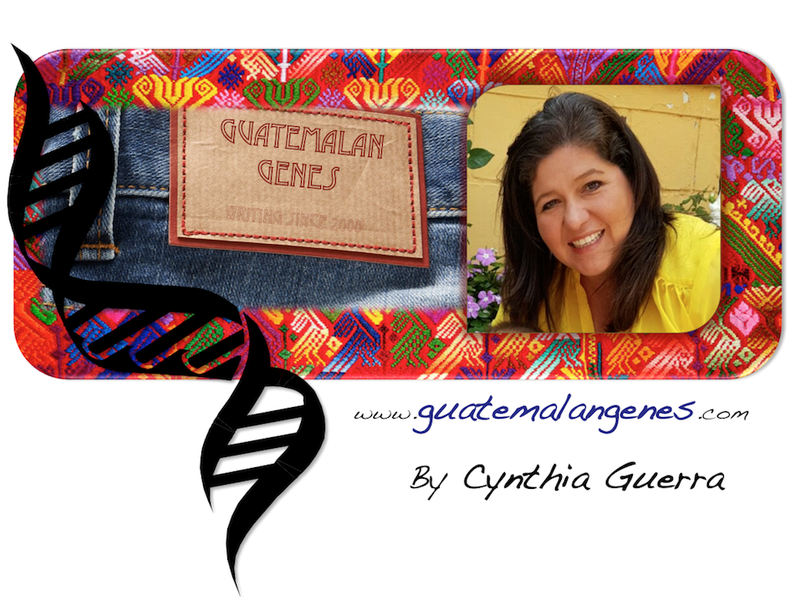 They make Guatemala and Guatemalans proud. We saw them too!!! The girls were stunned to see so many....because they have this stubborn idea that everyone in Guatemala is too poverty stricken to afford something like a trip to Pasadena. I saw this and LOVED it!! So very cool!!! And now in the Macy's Thanksgiving Day Parade, too! Our family was so proud!